These days, it’s easier to reach people through their mobile phones than any other traditional means of advertising. It is easy, quick and cheaper and you have 100% guarantee of effective communication. Individuals, Companies and Organization leverage on it to advertise their goods, services and events. The problem most time is getting active, verified, fresh, live and updated mobile phone numbers. This is where we come in! We have over 130 million Nigeria GSM numbers sorted into Name, Gender, phone number, state and Local Government Area. In the sales of targeted mobile phone numbers, we have been able to satisfy even the most skeptical customers. We have had customers ordering for more numbers after their first purchase. That shows that it worked for them. We have equally had series of testimonies directly from our phone number clients. Are you a business man/woman, do you own a company, a shop or a church, etc. with the intention of reaching out to everyone or a number of persons in a particular region, city, or state in Nigeria? Worry no more! We have active GSM Numbers of people living and working in Nigeria that you can use to advertise your goods, services or events. The GSM numbers are grouped according to Surname, first name, Gender, phone number, States and local government. You have the option of buying the complete 36 states GSM database or buying in bits i.e. a particular state or Local Government Area. Step 1: Locate the region, state or LGA you want to reach out to. We have phone numbers of all the states and local government areas in Nigeria. If you are not sure if we have the phone numbers of your target location, feel free to give us a call on 08032337034. We offer a very affordable and flexible pricing. Though the GSM database was obtained through a painstaking and expensive process, we have decided to sell it to you AT YOUR OWN PRICE. Call us now on 08032337034 to place your order. 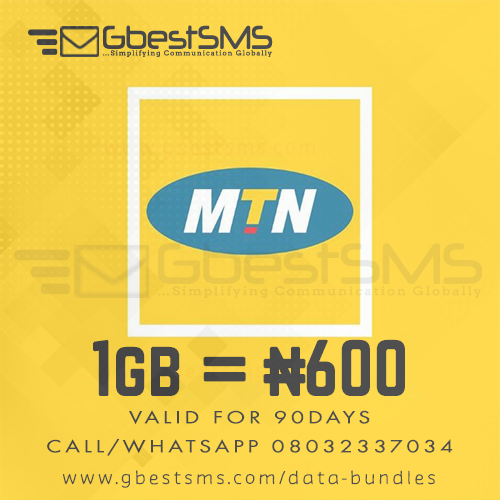 Some others will tell you to buy at a ridiculous price, those numbers are generated with a FREE GSM NUMBER GENERATOR, the GSM number generator generates random numbers which may not be active and no one can tell exactly where the owners of the numbers are residing. Question: How many states do you have in your database? Question: How genuine are the numbers? Answer: You can verify the authenticity of the numbers by calling some of the phone numbers when you get them. Question: In what file format is the GSM numbers? Answer: The numbers are stored in Microsoft Excel so you can just copy them and use directly. Question: How do I get the numbers after paying? Answer: Details of the download link will be sent to your email so you can download the phone numbers. If you want it delivered to you physically on DVD, it will cost you an extra ₦5,000which will cover the shipping cost. PS: In additional to our state-wide GSM database, we also offer "Premium GSM numbers database". That is database of specific people in various professions, industries, trade etc. This is ideal for clients with a specific target range.